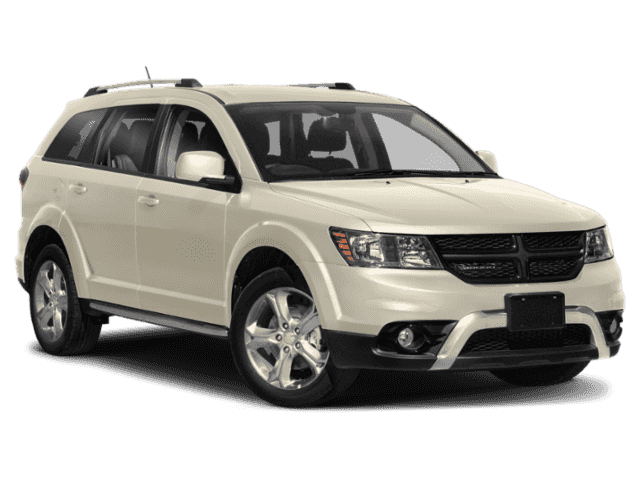 The new Dodge Journey Crossroad is a comfortable and capable crossover that’s suited for families or those who love to travel. With available AWD, drivers in Regina, Moose Jaw, Saskatoon will find this a smart choice. Other interior features like a touchscreen infotainment system and leather details are winning over those in Southey Carlyle and Humboldt, too! 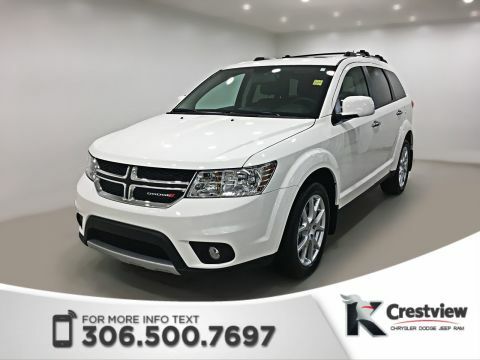 Why Buy the New Dodge Journey Crossroad at Crestview Chrysler? 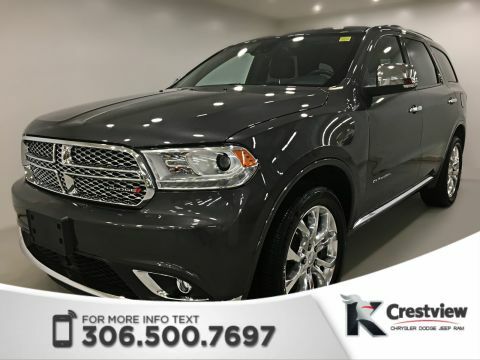 When you buy a new vehicle from Crestview Chrysler, you’ll be in good hands. Our sales department aims to make buying a vehicle a pleasant experience, which is one of the many reasons we’ve received an A+ rating from the Better Business Bureau. We strive to make the finance process simple and offer trusted repairs in our state-of-the-art service facilities. 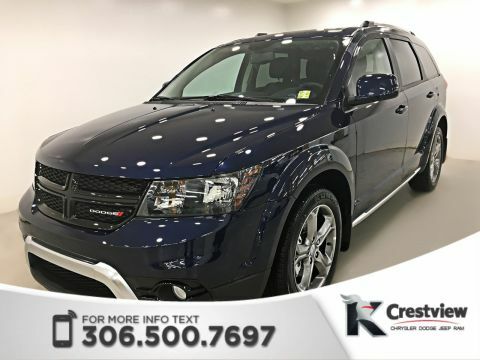 All the more reason to make the new Dodge Journey Crossroad your next vehicle!